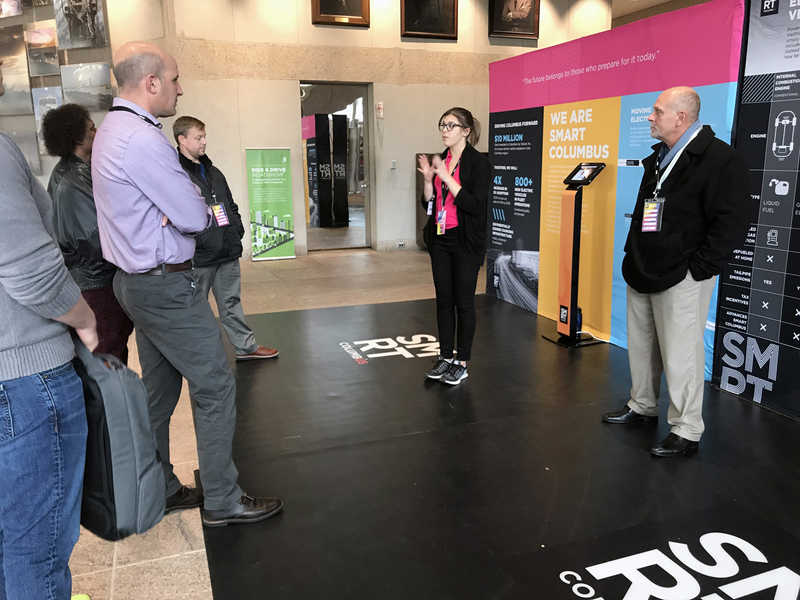 As an educational cornerstone to the Smart Columbus initiative, Civitas produces the Ride & Drive Road Show: an education exhibit that teaches participants about Smart Columbus and features a fleet of electric vehicles that participants can take for a test-drive. 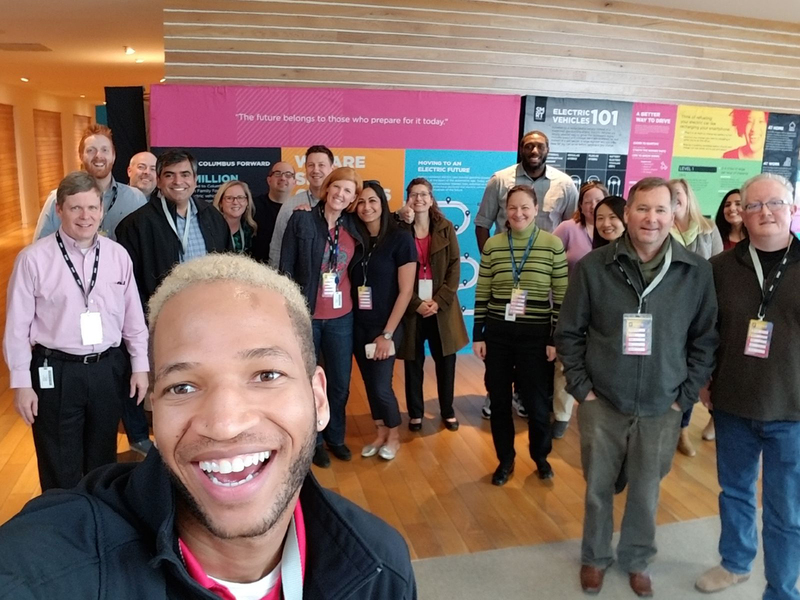 This program requires a diverse and educated staff to manage the 70+ events annually. 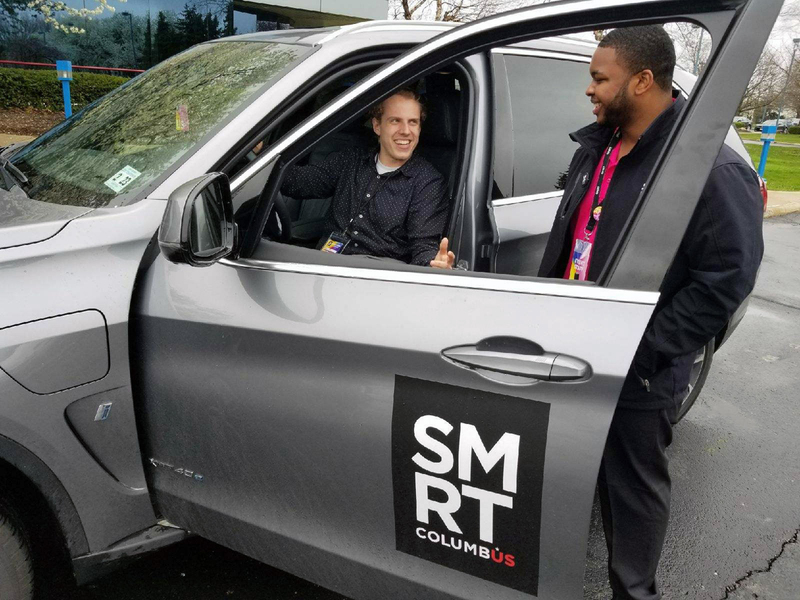 Product Specialists: They have intimate knowledge of the vehicles that they’re responsible for, act as the right-seat drivers for the rides, and know the Smart Columbus initiative like the back of their hands. Load-in / Load-out: As this event tours over 70 locations throughout the year, it requires multiple setups and teardowns each week. Our Brand Ambassadors are trusted to transport the vehicles to get charged and assist with making sure the event goes off without a hitch each and every time. 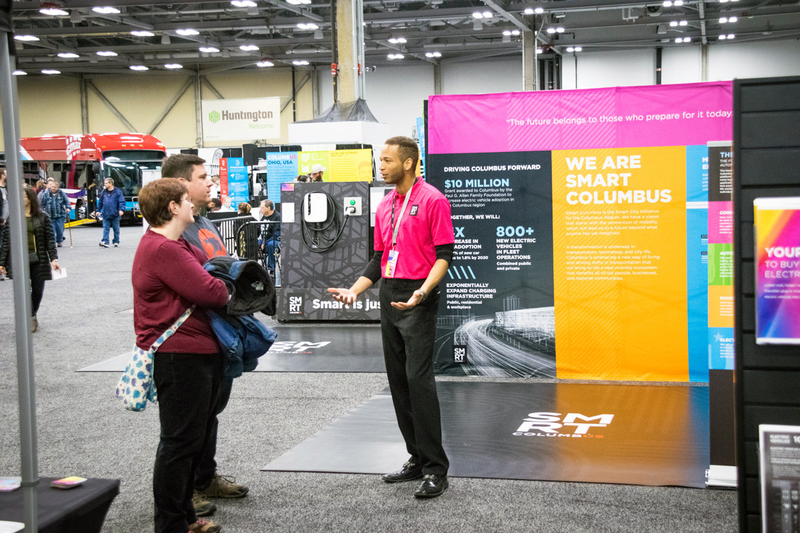 Education: In addition to being right-seat drivers, Brand Ambassadors lead the education component of the show. 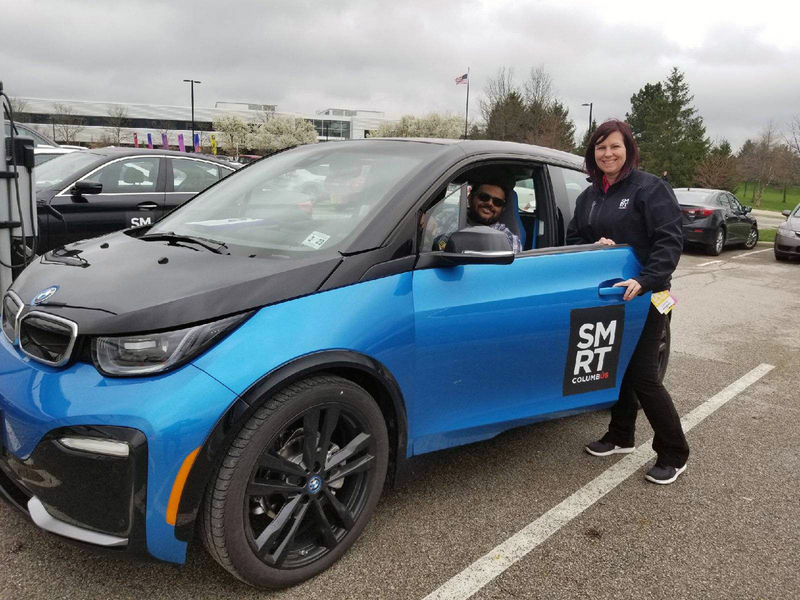 They manage crowds of drivers, educate them on the Smart Columbus initiative and the benefits of driving electric vehicles, and answer questions from our guests.